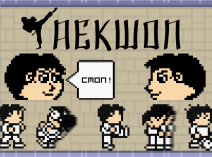 Taekwon.io | Play Taekwon.io free on iogames.space! Taekwon.io is a idle-io game where you upgrade your unit by training different techniques (punch, kick, and block) at Dojo (dojang). When your unit is ready, you can test your might by participating in Underground Fighting Ring by going to the Arena. Left-Click is punch, and Right-Click is kick. Your progress is saved, so if you return tomorrow, you'll be able to continue from where you left off! 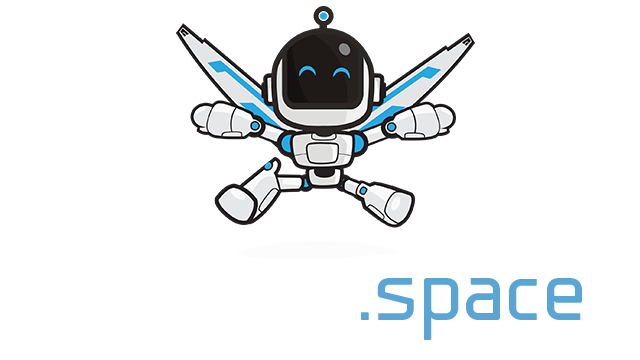 In future, we'll be adding more updates such as items and other techniques.